Simply bring in your old image worn or torn and we will restore the image as best we can to it’s original look. 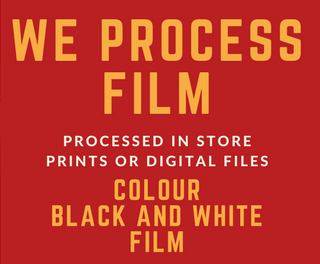 Our friendly expert staff have the tools of the trade to ensure your old photos are brought back to life. 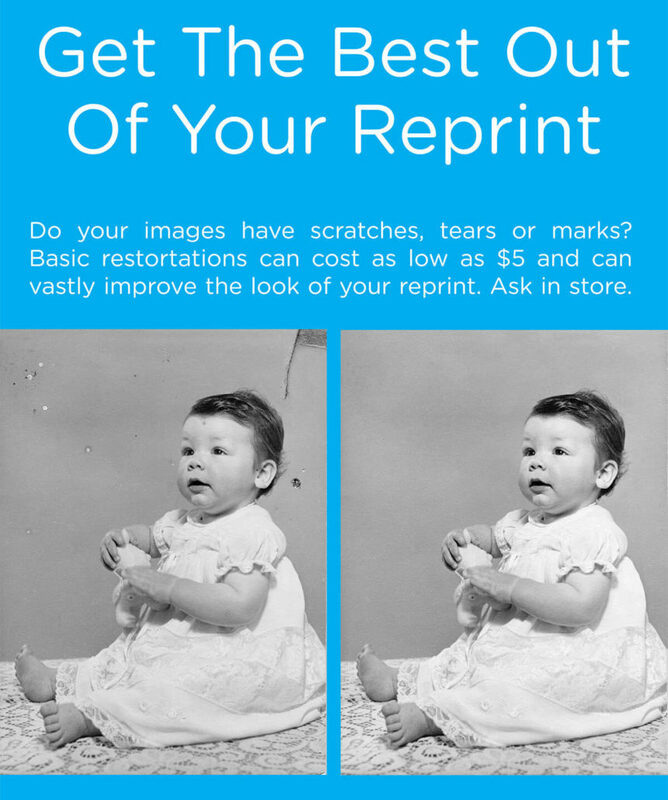 We print on quality archival paper that lasts a lifetime, and best of all our photo restorations fee is capped at $99.95. Please note that the cost of the print may not be included in the restoration cost.